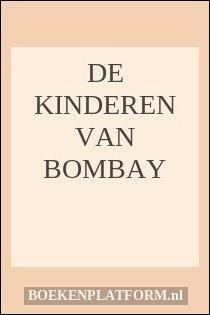 Auteur: PARE, RICHARD, Uitgever: Timken Publishers, 100 pagina's, ISBN: 9780943221083. 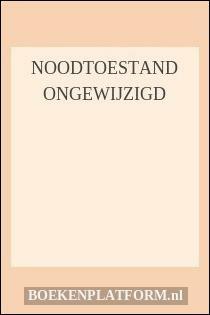 Boeknummer van verkoper: 85189. 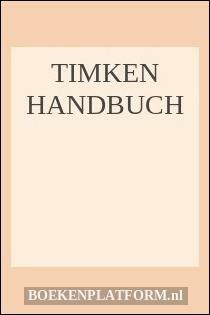 Cloth with dustjacket, 29 cm, c. 100 pp. Ills. : color illustrations. Cond. : goed / good. 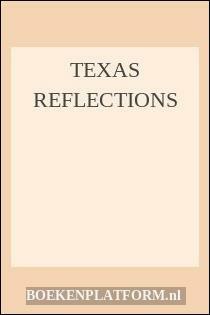 ISBN: 0943221080.